1. Copy and paste the matches in your post below and select which wrestlers/divas you think will win their match. 3. You may NOT edit your posts after you have submitted your choices. If any member edits their post during the contest, they will be eliminated from the contest for that month. 4. SCF Staff may participate in the contest. 5. 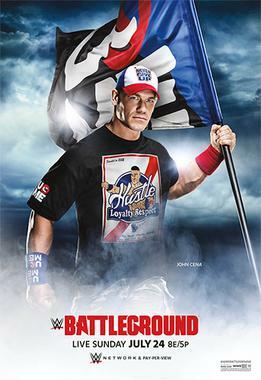 The member who has the most correct answers through all of the PPV's will be the winner. If for some reason there are multiple members with the same score, I will use random.org and randomize those names 3 times. Whichever member has their name on top will win the contest. 5. This contest will end Sunday July 24, 2016 @ 5:00 PM EST. Please check my inventory before my photobucket!!! It's more up to date!!! Starting to super collect Red Wings again Larkin, Abdelkader, Mantha, Yzerman and Probert. 6. Charlotte and Dana Brooke vs. Sasha Banks and ??? Last edited by Falcoshane; 07-24-2016 at 01:08 AM.